Last year the FAI – Fondo Ambiente Italiano has initiated the restoration of the Abbey of St. Mary of Cerrate (LC), founded in the eleventh century by Count Tancredi d’Altavilla. During the work, carried out under the general supervision of the Archaeological Superintendence, they were found the remains of an old mill. 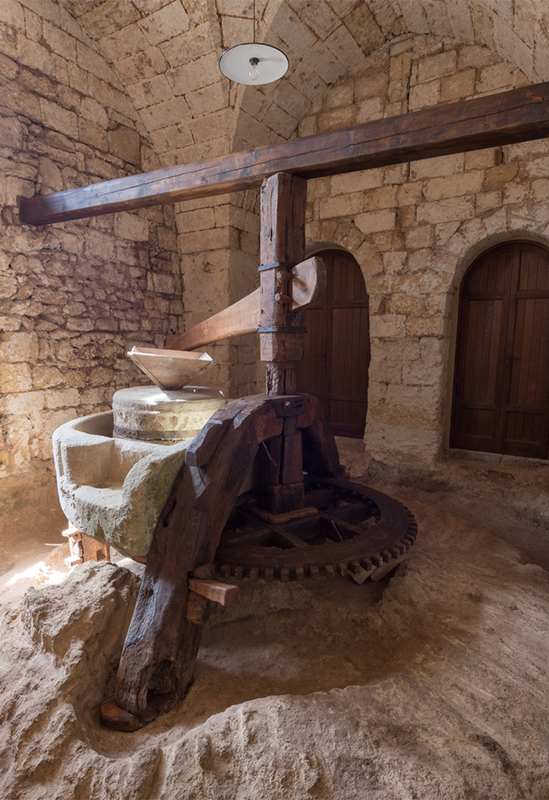 Italmill, which originated from milling industry, has decided to fund the full restoration of the same, which will be placed back in its original location on the ground floor of the Monastic House, where the gears will go back to work for educational purposes. In the words of Vice President of Italmill, Filippo Tancredi Ferrario, “This is an extraordinary opportunity to seal our company’s history, starting from the mill via Adige in Milan, founded in 1911 by my great grandfather Comm. Cesare Besozzi, to get to the modern industry flour, yeast and finished where he now turned my father. Abbey of Santa Maria di Cerrate, thirteenth-century portal with reliefs: the Annunciation of the Virgin, the Visitation of St. Elizabeth, the Magi and the Flight from Egypt. Abbey Cerrate is so ancient that its history sinks in legend: it is said, in fact, that the monastery was founded by King Tancredi d’Altavilla, Count of Lecce, to whom appeared the image of the Madonna, after chasing a doe in a cave during a hunting trip. More likely, its foundations dating back to the early twelfth century, when Boemondo d’Altavilla (1058-1111), son of the valiant Roberto il Guiscardo, first Norman elevated to the title of Duke of Puglia, Calabria and Sicilia, he settled a monastery Greek monks, followers of the rule of San Basilio Magno. 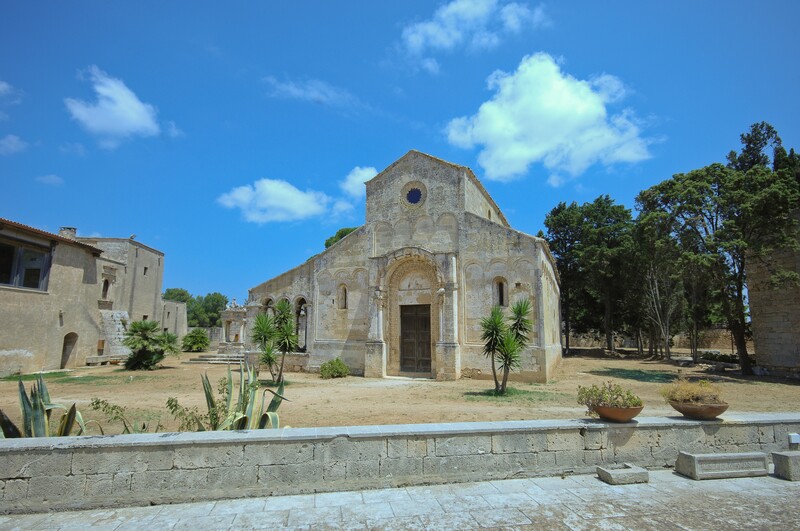 The Basilian monks, repaired in Salento to escape the iconoclastic persecutions of Bisanzio, lived permanently Cerrate the mid-twelfth century, a time when the sources testify to the bustling activity of a library and a scriptorium. Built near the Roman road that connected Brindisi with Lecce and Otranto and surrounded by rich rural environment of the area, with time the Abbey was expanded to become an important monastery of Puglia and southern Italy. Passed in 1531 under the control of the “Ospedale degli Incurabili di Napoli”, the complex had reached a rich and complex structure, where in addition to the church, were numbered stables, accommodation for the farmers, a well, a mill and two underground oil mills. The looting of Turkish pirates in 1711 brings the entire complex to a state of complete neglect and decay that continues slowly over the course of the nineteenth century until the intervention of the Province of Lecce, in 1965. 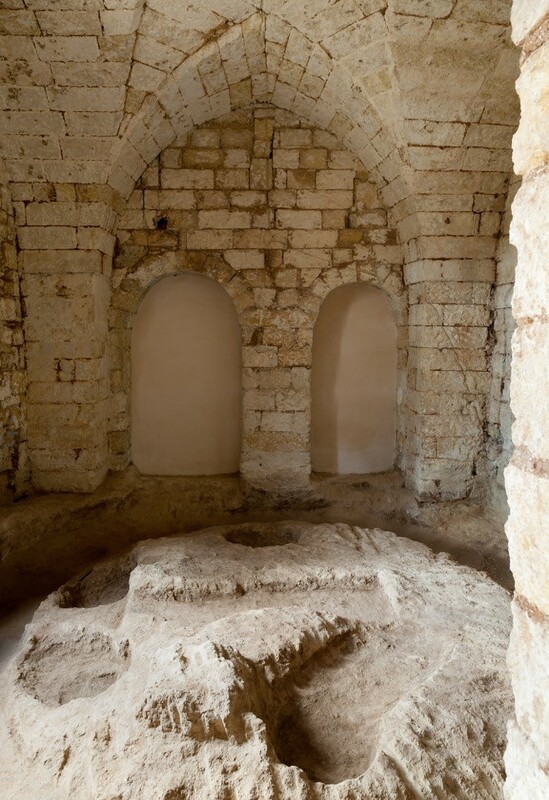 It is at this time that begins a new story for the Abbey, thanks to the restoration work entrusted to the architect Franco Minissi that allowed him to curb the degradation. From September 2012 The Abbey was entrusted by the Province of Lecce in the thirty-year concession to the FAI.